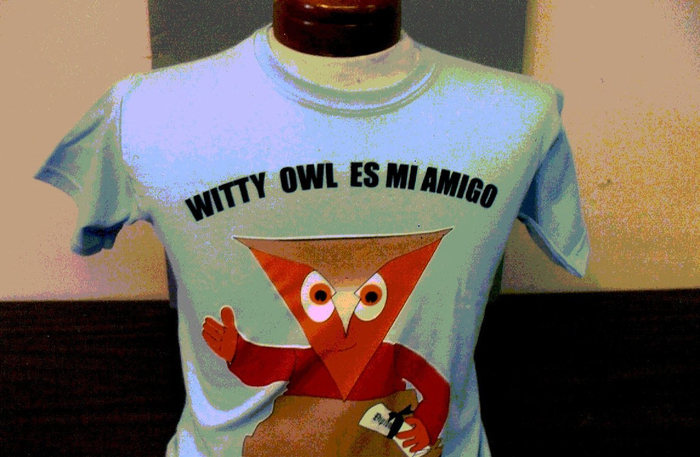 Orlando Fl and help them save money for their college education -Witty OWl. 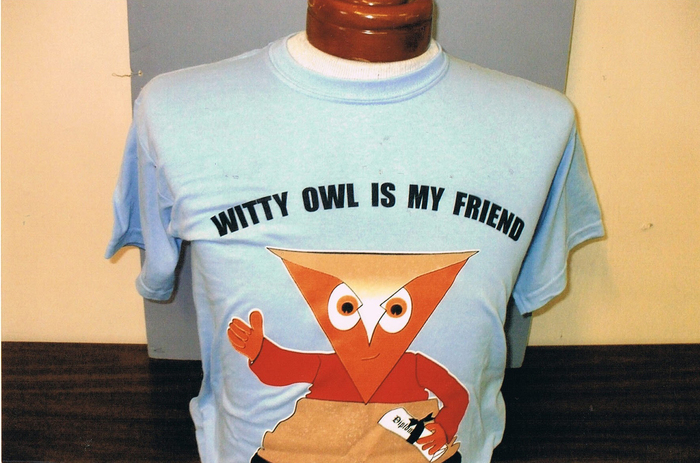 can be redeemed for cash compliments of me your friend, the National Education Mascot, and Spokesperson, Witty Owl! 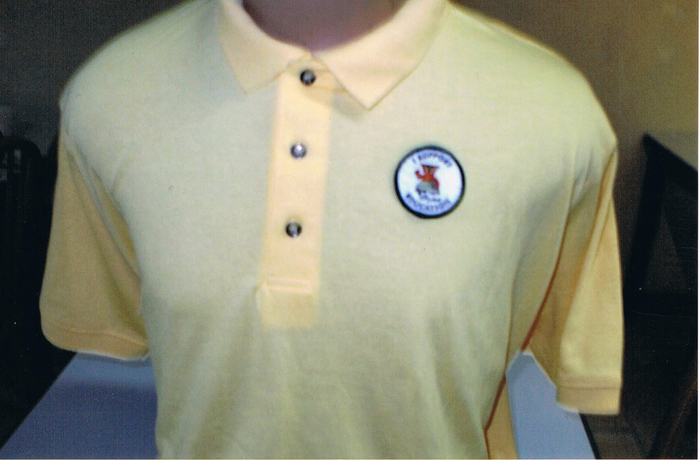 Attention parents your purchase and support can help thousands of students nationally We want your child to succeed. Any questions? Feel free to call us at (407)-648-5675. All Copyrights Reserved 2010 Site designed & developed by Forbes and Associates.